Luciano & Son Landscaping Maintenence & Construction, Inc. Comment: basic yard cleaning, leaf removal, thatching of front yard. Harwich Landscaping Companies are rated 4.75 out of 5 based on 477 reviews of 28 pros. 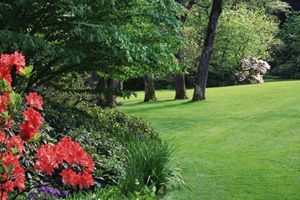 Not Looking for Landscaping Contractors in Harwich, MA?